As the largest natural and cultural history museum on Florida's Gulf Coast, the South Florida Museum offers engaging exhibits and educational programs that interpret the scientific and cultural knowledge of Florida, the world, and our universe. In addition to permanent exhibits, the Museum features a changing lineup of temporary exhibitions – offering something new to discover with each visit. 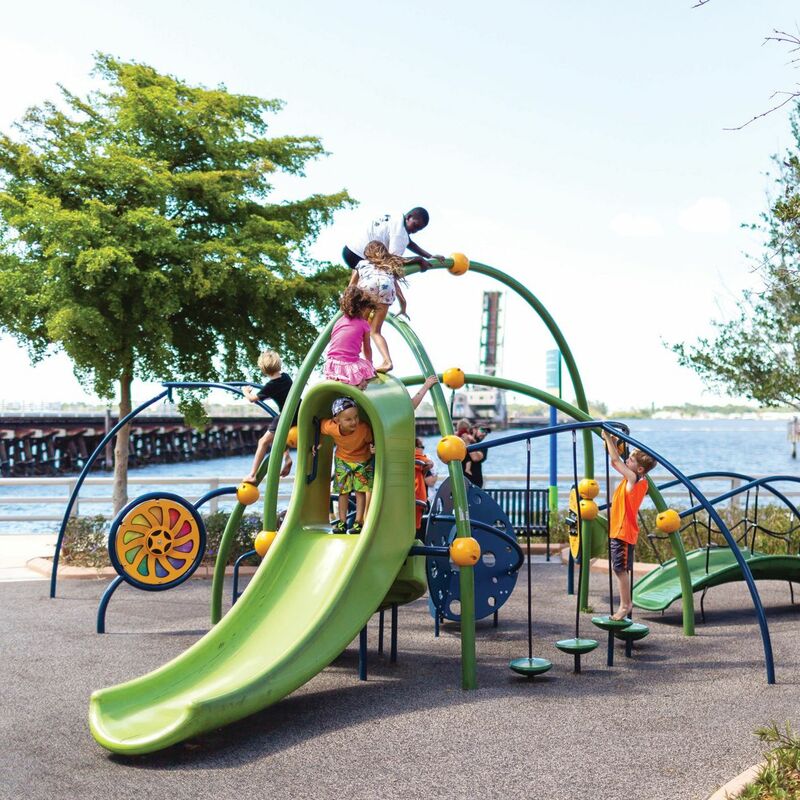 The Museum includes the Bishop Planetarium and the Parker Manatee Aquarium. The Bishop Planetarium is the area’s premier astronomy education facility. 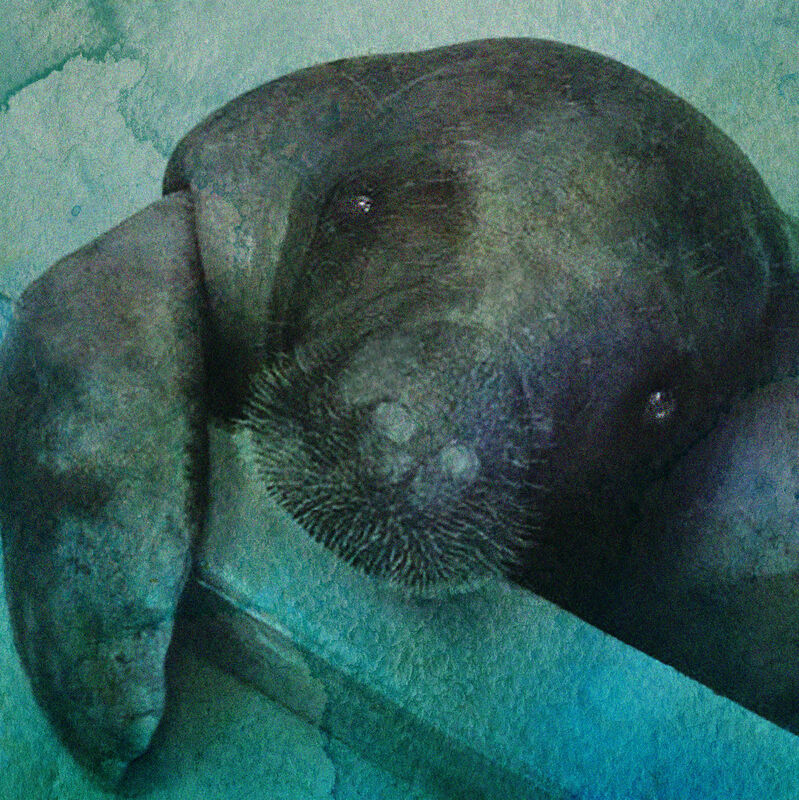 The Parker Manatee Aquarium is home to Snooty™, the oldest known manatee in the world. 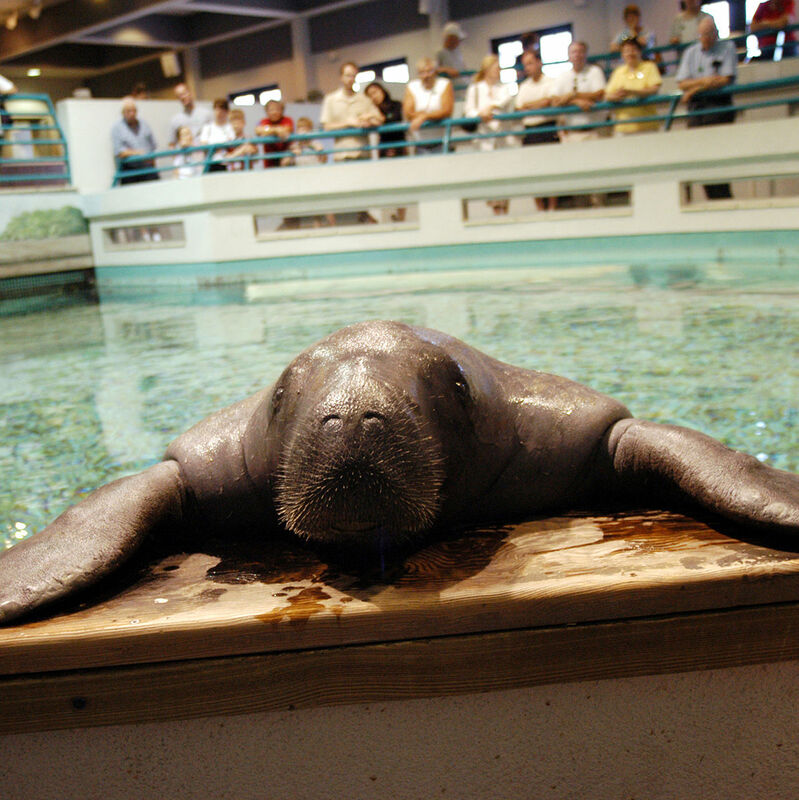 As a member of the Manatee Rehabilitation and Release Partnership, the Museum has cared for 33 sick or injured manatees so they could return to the wild.